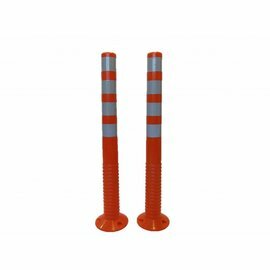 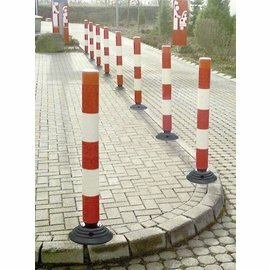 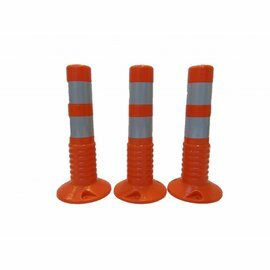 The widest range flexible bollards and flexible posts in the Benelux available from stock! 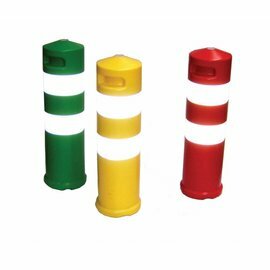 Different models in different colors and with a choice of reflective material. 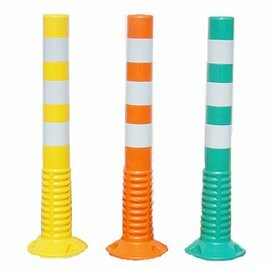 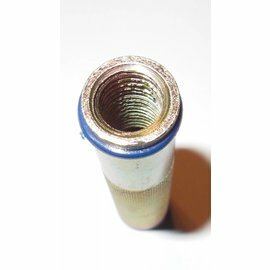 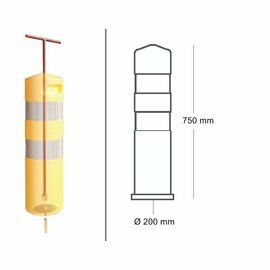 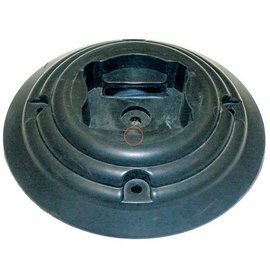 We also offer a range of posts with shape memory for a more decorative solution. 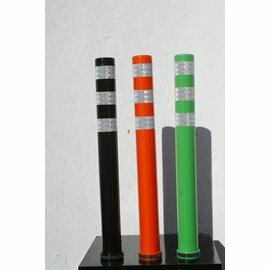 A flexible post for each application.